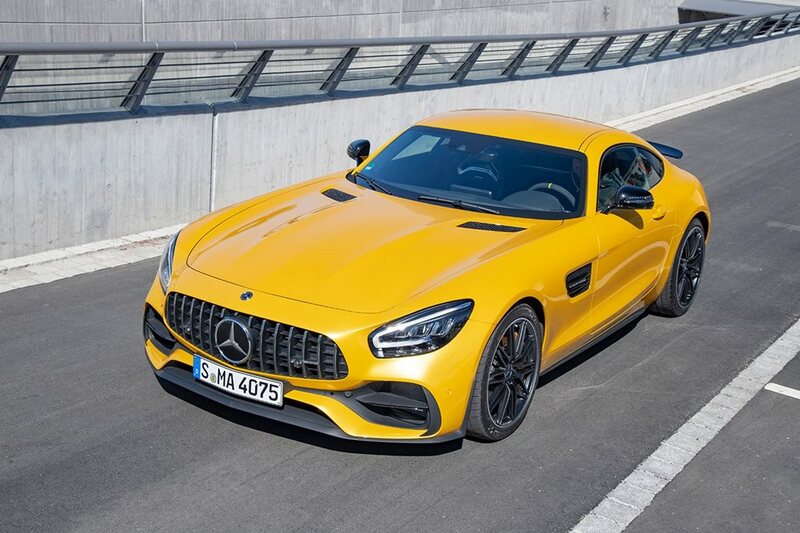 WE’VE had the opportunity to drive the latest Mercedes-AMG GT range, which we’ll see in Australia later in the year. Although the powerhouse coupe’s silhouette remains familiar, the detail is intriguing. Here we take a look at exactly what’s changed with the facelift car, which models Australia will get and which ones get the red pen through them. Word is that pricing will remain largely unchanged, so the good news is that there’s a lot of extra equipment coming at little cost to the customer. The bad news… well, you’ll just have to watch the video to glean that info.